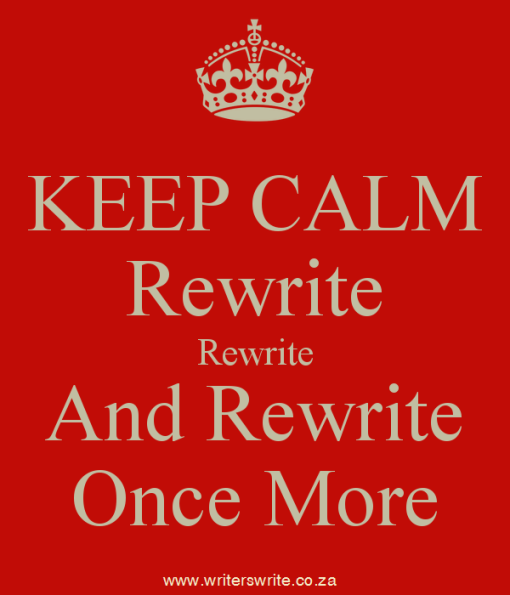 Bluechocolate Diaries: Rewrites and fun stuff! I'm working on the sequel to Full Circle, Full Force. This has become my mantra and my creed. This next meeting is Techie Tips, covering social media. I'm ding a mini presentation on MailChimp. As for where I'll be signing next? now I'm off to finish this book!